An interesting philosophical point is; do spirals curve outward from a central point, getting progressively farther away as the line revolves around the point? Or, do spirals curve inwards around a central point, getting progressively nearer until the curving line ends at the centre? Or does a spiral begin and end in infinity? More complex still, is a spiral all of those things at the same time, beginning and ending in the centre? Add a vertical dimension and you have a conical helix. What are the different properties of left-handed, and right-handed spirals? What happens if you have two opposite-handed conical helix wound together? As a matter of fact all of the above forms happen in nature. As a matter of fact, all spirals embody a profound paradox, which may be why the form transcends mathematics and engineering into The Mystic Spiral. The thing about the miraculous spiral form is the gaps between the lines get bigger as the line rotates outward. Good old Archimedes has a different spiral named after him. In the Archimedean spiral, the gaps between the lines stay the same from the centre to the edge. In 225 BC Archimedes even wrote a whole book about the spiral, wittingly entitled On Spirals, in which he proves that circles are square. More or less at the same time as Archimedes, the Celts were going spiral crazy. Not much of Celtic history is left after the ubiquitous Roman Legions had finished destroying their culture. But, the Celts were adept stonemasons and metalworkers, so there are examples of their symbology scattered across the countryside and in museums. Also, a hell of a lot of Celtic myths and legends have been passed down in the various languages and folk cultures of Britain. There are still those who seek the meaning of spirals. 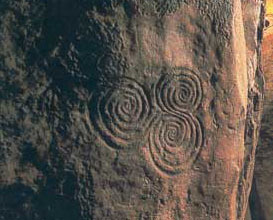 Three spiral patterns seem to have been especially important to these Ancient Britons. Single spiral. This is one of Man’s oldest spiritual symbols. It represents both solar and lunar, masculine and feminine energy. Depending on how you look at it this either means the journey from outer consciousness to the inner soul, or spiritual growth outward from the centre to development and awareness. Depending on how you look at it the spiral is either clockwise or counter-clockwise, going within and going outward. 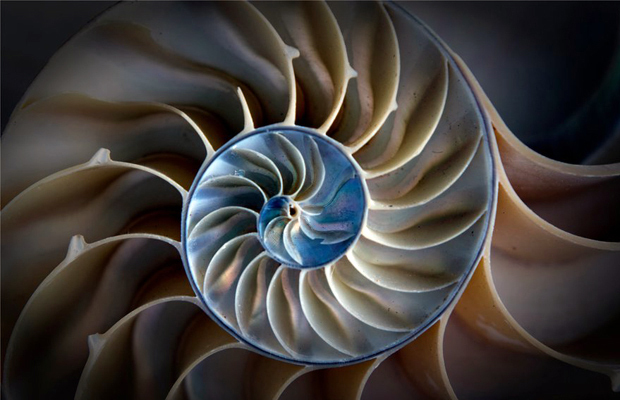 The Golden Mean Spiral represents the shape of love in it’s simplest form, and this is no abstract form, in geometric terms this logarithmic spiral grows according to the Golden Ratio ~ Fibonacci numbers that are the natural numbering system of the cosmos. Double spiral. A potent symbol of the Earth Goddess, the double spiral allegedly represents complete balance in all things, the equinoxes when day and night are the same length, man and woman together. The double spiral is also the symbol for eternal life, of life, death, and rebirth. 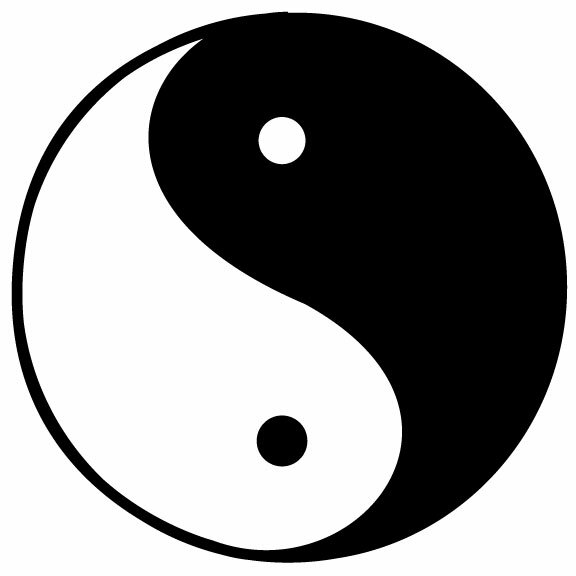 The yin-yang symbol is a double spiral showing the balance of man and woman, sun and moon, finite and infinite, life and death, death and rebirth, Heaven and Earth, the relationship between the Mother-Goddess and her spouse, the interconnected nature of the physical world and the spiritual realm. The double spiral teaches us of the dual purpose of Life, the journey inward towards your own essential soul, and the Grail Quest outwards into the world. Triple spiral. The triskele. 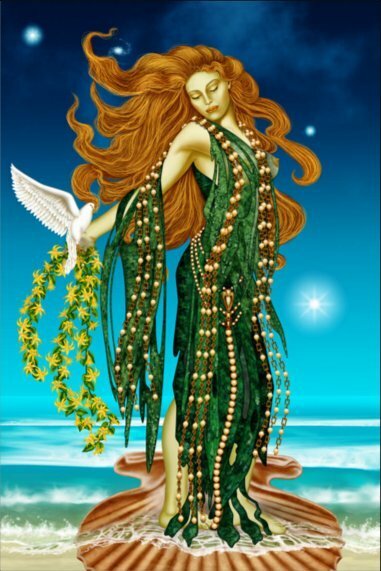 This is about the whole Maiden, Mother, Crone, power of the woman to create growth and change. This is the triple Moon-Goddess, the Queen of Heaven, one of the primary dieties of neopaganism, as the maiden, mother, and crone are the three phases of the moon and also the realms of The Earth, The Underworld, and The Heavens. It also represents Land, Sea, and Sky, which is pretty much the entire physical realm as understood by our ancestors. 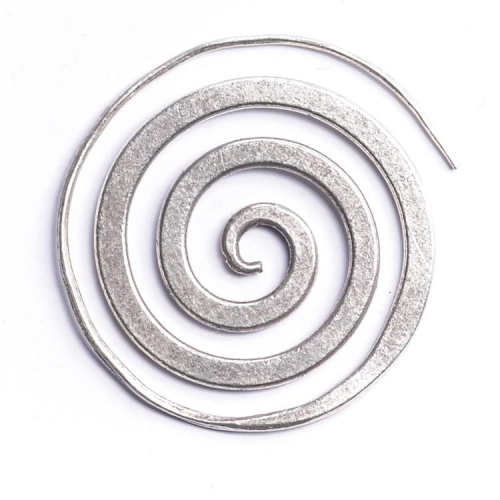 The triple spiral also counts the 3 phases of a woman’s 9 month pregnancy, (don’t ask me, I’m not a woman). The female aspect of the triple goddess spiral is the balance to the male essence of The Beast. The enchantment of the maiden is the waxing phase of the lunar cycle and it is the maiden who brings the rebirth of the horned beast The mother represents knowledge and wisdom and is the full moon, her time is spring and early summer. A woman does not need to have biological children to be the mother. The crone is darkness, winter, death. Some say that the Ancient Britons used the spiral as a mind-altering tool to free their creativity from earthly bounds. I’d like to bet good money that alcohol was also involved. If you stare at a spiral when you are drunk you can easily believe that you are no longer of this world. I’d like to bet there was a lot of male ~ female interaction involved in the rituals of the Ancient Britons. Not all spirals are of this world, be it physical or spiritual. The reality we occupy is part of a spiral galaxy, but we cannot ourselves see the spiral form of the Milky Way because we’re inside the spiral looking at the nearest edges. The thick band of bright starlight in the night sky is part of an edge of a line of an arm of the spiral. Today it’s just about impossible to see the pinwheel of a distant spiral galaxy with the naked eye, and there’s no reason to believe the Celts could see things in the heavens we cannot, (without a telescope or binoculars). The idea of a spiral probably didn’t come from things seen in the heavens. However, given that the Earth is moving through space in a series of spiral ellipses at 1,339,200 miles per hour, there is no reason we shouldn’t believe that everything on the Earth is predisposed to think and feel in spirals. Look up Speed of the Earth if you don’t believe it. The weird thing is; Spirals are the bedrock of both the physical and spiritual realms. 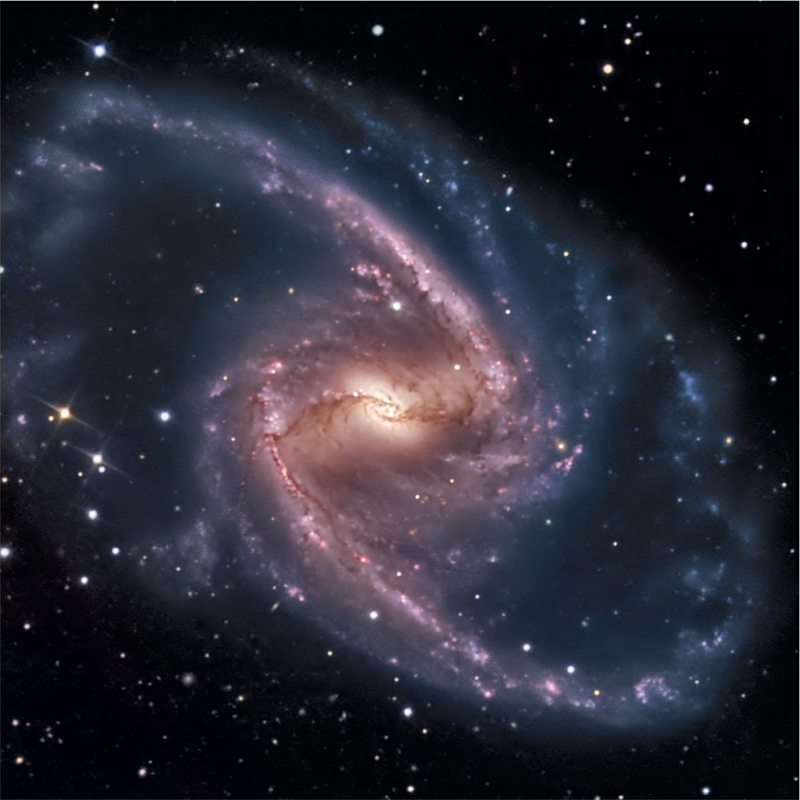 Everything from electrons to galaxies moves in spirals. The symbolism of spirals can teach the manly man a lot about some of the most important aspects of his relationship to the female / feminine aspects of his life. Spirals are a possible link into spirituality and growth from a man into a Renaissance Man. All men with an ambition to understand, mathematics, physics, biology, chemistry, astronomy, and engineering need to know about spirals and the helix.